This workshop is suitable for middle and senior managers that wish to continuously develop and coach their teams for personal growth and high performance, we call these managers, “Leader-Coaches”. 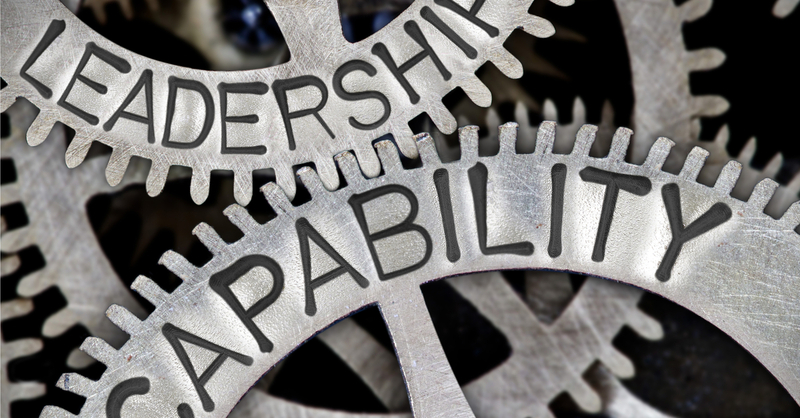 This workshop will develop participants to understand the what, why and how of becoming an effective Leader-Coach, enhancing their skills and confidence in developing their direct reports. During the workshop, participants will be introduced to a model for analysing human behaviour that sets the context for both performance management and effective coaching. By developing a deeper understanding of the drivers of behaviour, alongside the nature of individual personality styles, Leader-Coaches can quickly appraise any individual’s performance and prioritise those behaviours that most greatly impact business performance. The Pico Leader-Coach Model will teach participants how to create an effective coaching environment that encourages trust and self-reflection. Participants will also learn effective techniques for sharing their own observations and working together with their direct reports to evaluate and agree upon tangible and timebound commitments for personal improvement. By once again reflecting back on the nuances of human behaviour, participants will also see how their own disciplines are critical for effective follow up and maintaining a productive coaching cycle. Throughout the workshop, participants will take part in group exercises that reinforce key teaching points and allow participants to engage with the Leader-Coach model through experiential learning. At the end of the workshop, participants will develop their own individual plans for applying the Leader-Coach model with their direct reports. Course Description How to develop your teams for personal growth and high performance. "Thanks a lot for the very good session in the last two days. A lot of energy from you. I enjoyed the workshop and will for sure change things in my area".